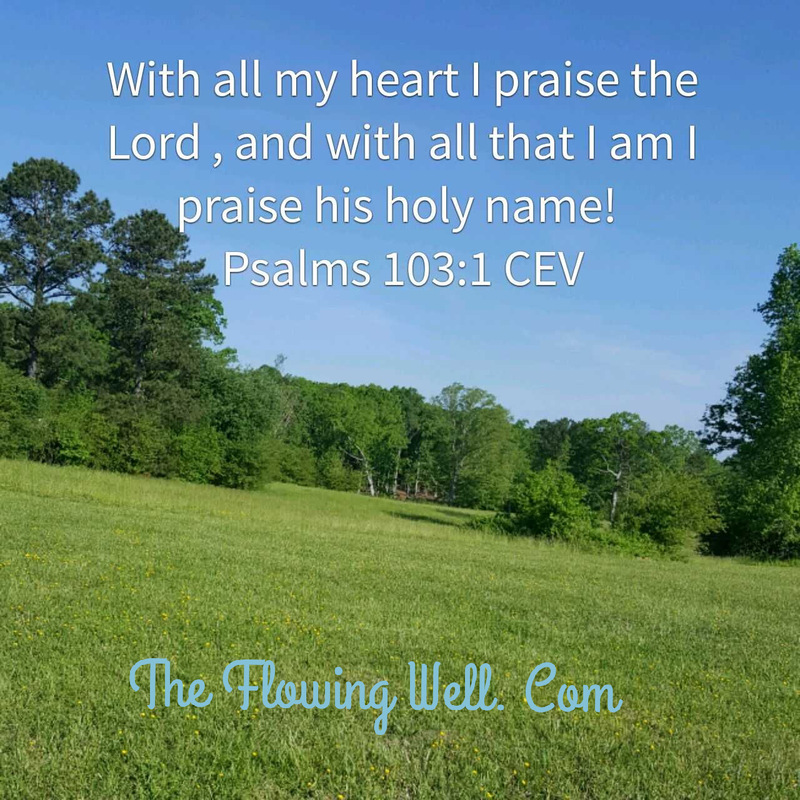 What happens when we praise the Lord? The Bible tells us that something wonderful takes place when we begin praising God. 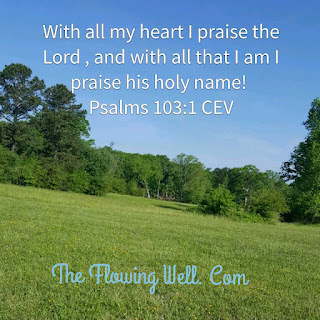 We might be filled with sadness, doubts, or uncertainty but, when we begin thanking and praising God in spite of our situation, He takes notice of that. Because we are acknowledging that He is our source of help and, He delights in helping us!